LONDON -- Arsenal midfielder Jack Wilshere has told ESPN FC he wants to be back in the England squad, but knows he needs to be playing regular Premier League football first. 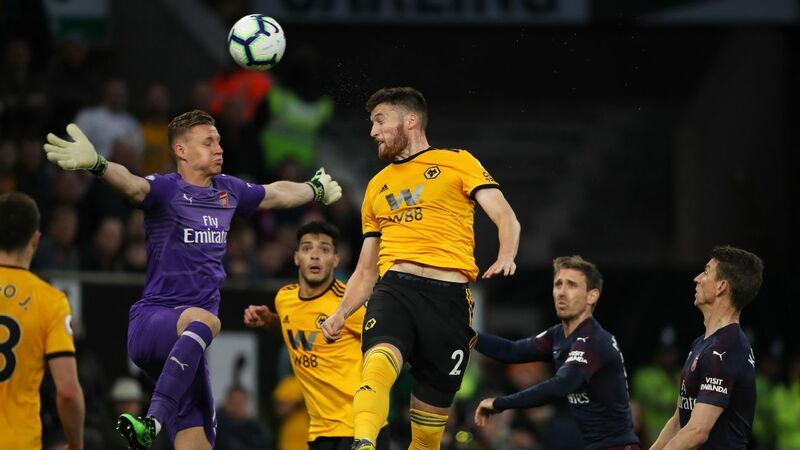 Wilshere, 25, has been an ever-present in the Europa League and Carabao Cup for Arsenal this season, after returning to fitness from a leg fracture picked up during his loan spell with Bournemouth last term. 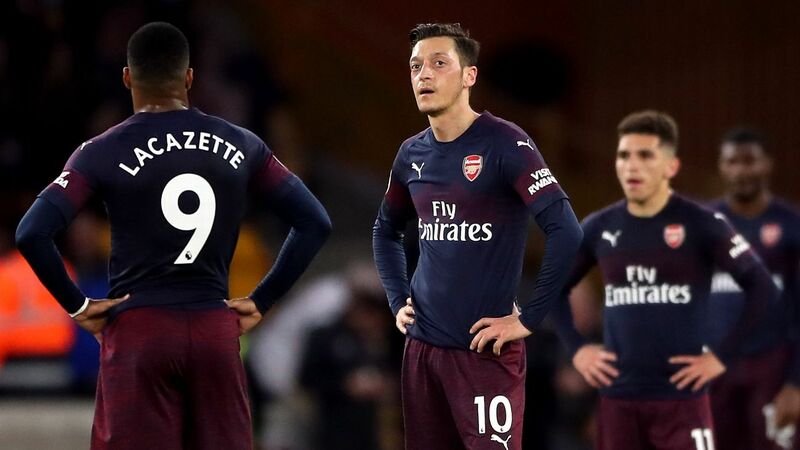 But while he has impressed for Arsene Wenger's side in the cup competitions, he has been restricted to just 25 minutes of Premier League football this season -- a key factor in his absence from Gareth Southgate's latest England squad for the upcoming friendlies against Germany and Brazil. Although Wilshere harbours ambitions of returning to the England fold, with next summer's World Cup on the horizon, he says he must first be playing consistently in the Premier League. "I'm not thinking about the World Cup at the moment," Wilshere told ESPN FC at the premiere for new Arsenal film "89." Jack Wilshere has seen most of his minutes come in the Europa Leage and Carabao Cup this season. "I'm not in the England squad at the moment. All I can try and do is get into the Arsenal Premier League team, play as much football as I can and then we'll see. "Unfortunately the manager [Southgate] says he's only picking players that play in the Premier League, so that's what I've got to do and that's what I'm trying to do. I want to be playing for my country." Asked if he thinks he is ready to make the step up to the Premier League, Wilshere said: "If you'd have asked me that question a month ago, maybe not. "But I've played a few games, I've been training every day, I've been training well, training with the players. I feel good. It's down to the manager [Wenger] who he selects. If and when he selects me, I'll be ready. "But it's good to be back. It's been a long time since I've been fit and ready for selection. 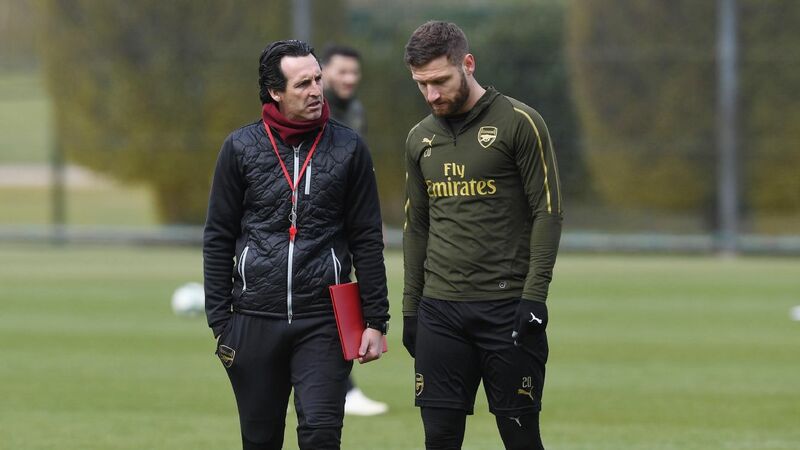 I went out [on loan to Bournemouth] last year and I wasn't part of Arsenal's plans. I went out and got some football but now I'm back, I'm fully fit and I'm ready to go." 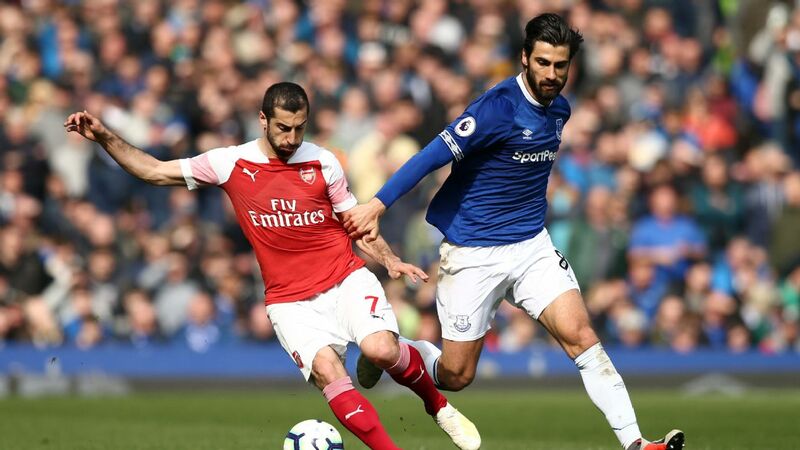 Arsenal are next in action against rivals Tottenham at the Emirates Stadium in the Premier League on Nov. 18 following the international break.